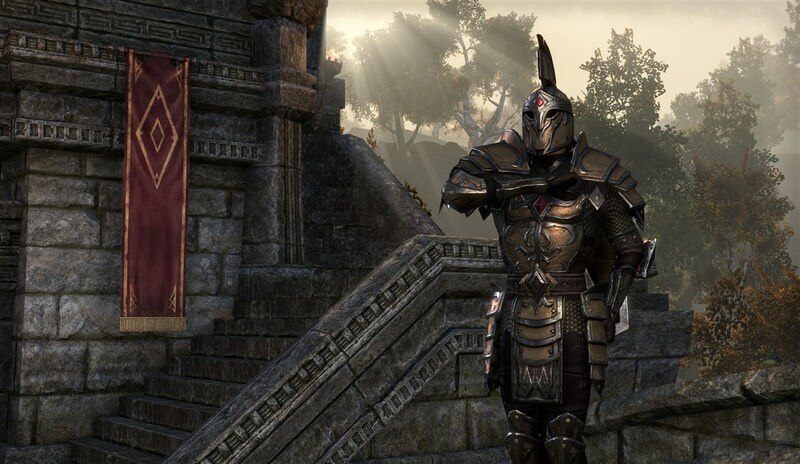 After 20 years of best-selling, award-winning fantasy role-playing games, the Elder Scrolls series goes online. 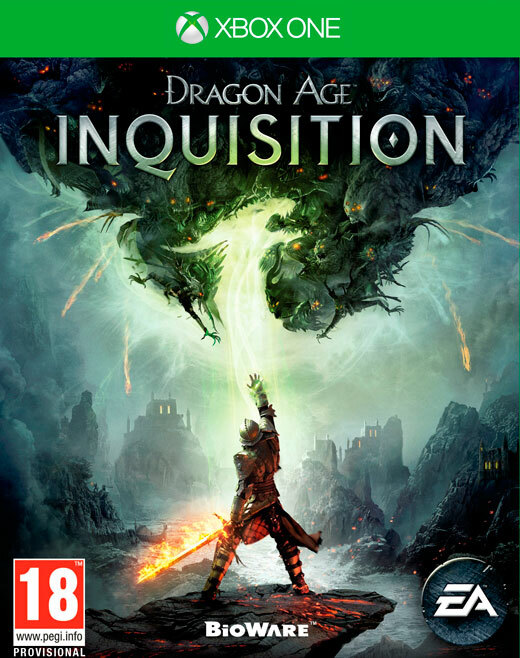 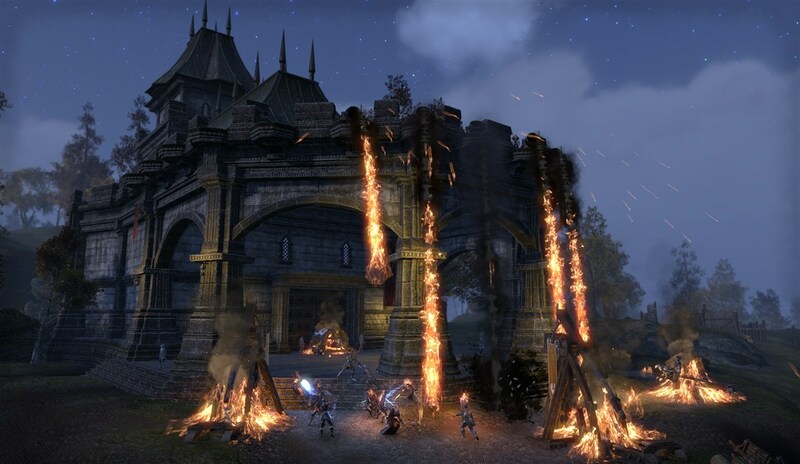 Experience this multiplayer roleplaying game on your own or together with your friends, guild mates, and thousands of alliance members. 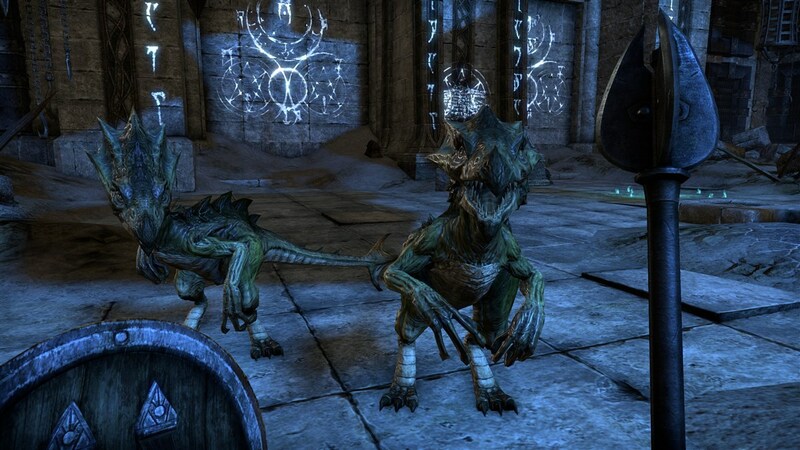 Explore dangerous caves and dungeons in Skyrim, or craft quality goods to sell in the city of Daggerfall. 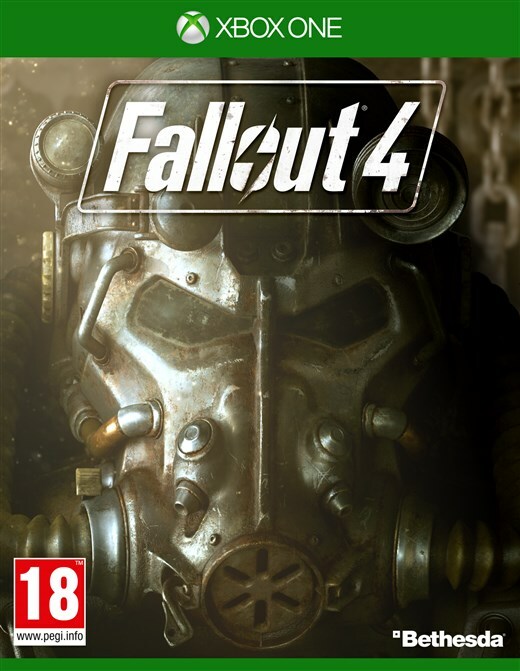 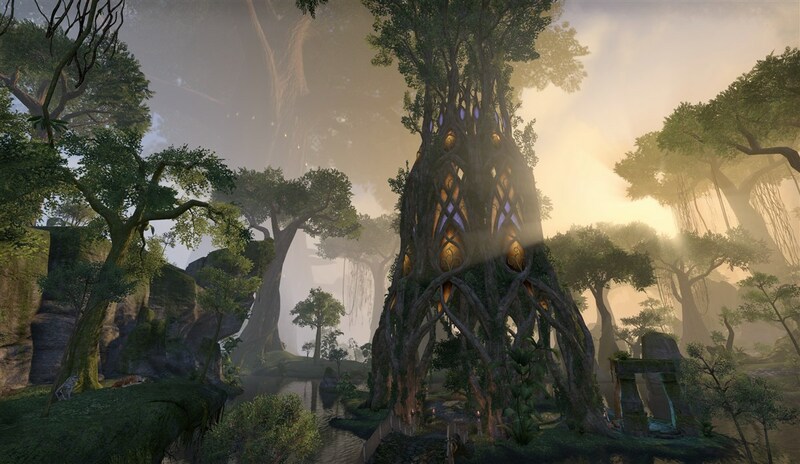 Embark upon adventurous quests across Tamriel and engage in massive player versus player battles, or spend your days at the nearest fishing hole or reading one of many books of lore. 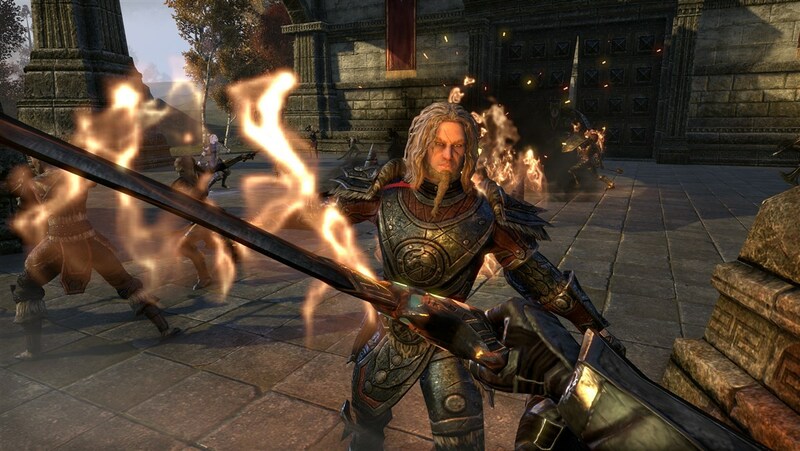 Use any weapon or armor at any time and customize your abilities to play the way you want. 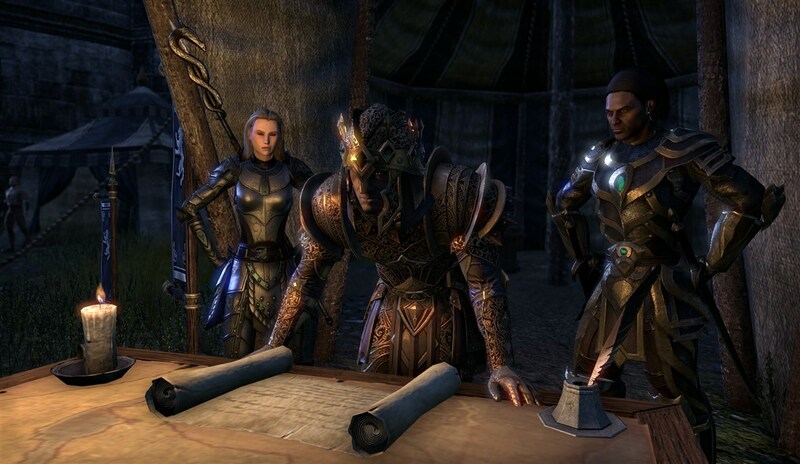 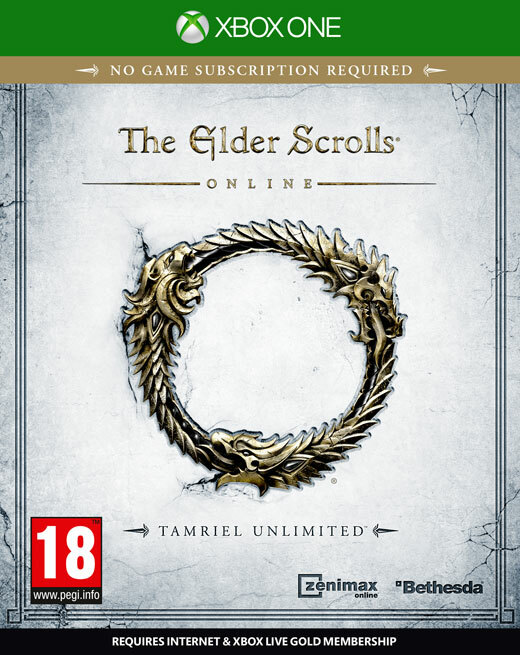 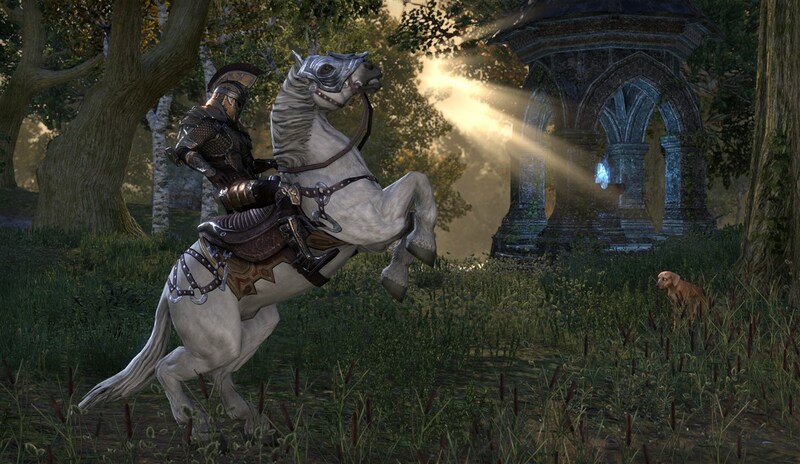 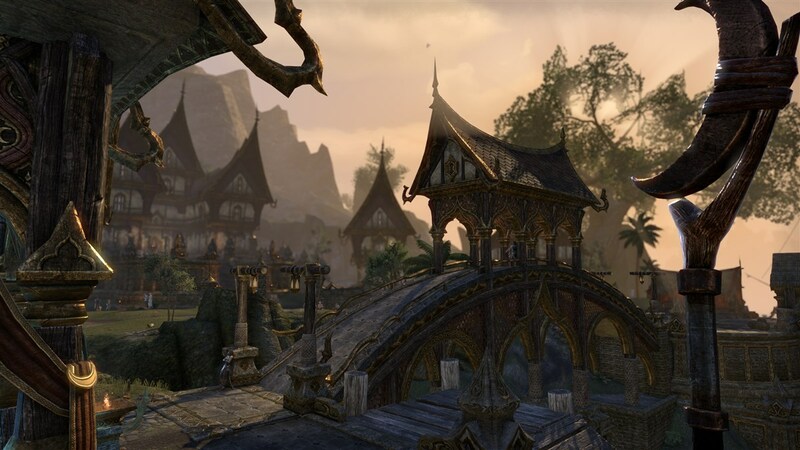 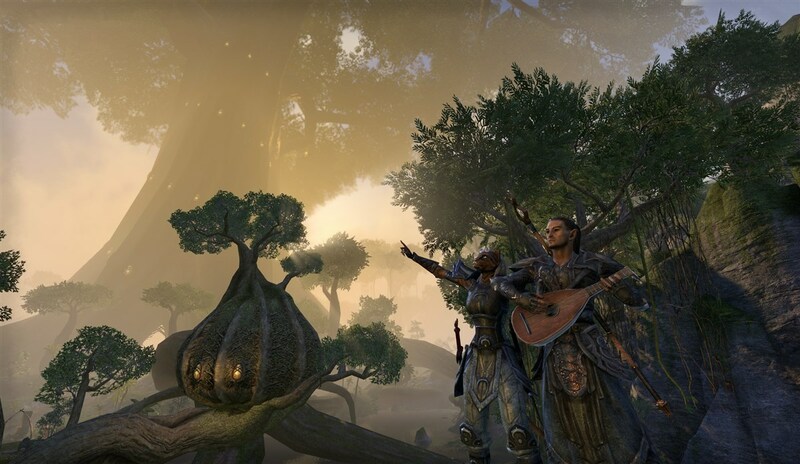 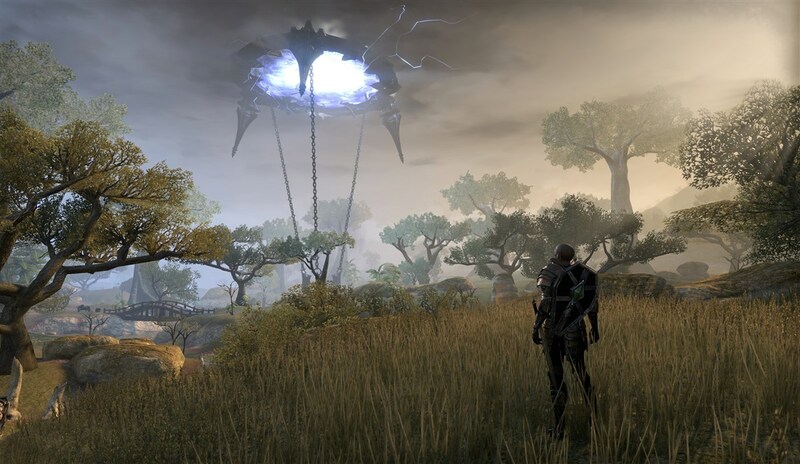 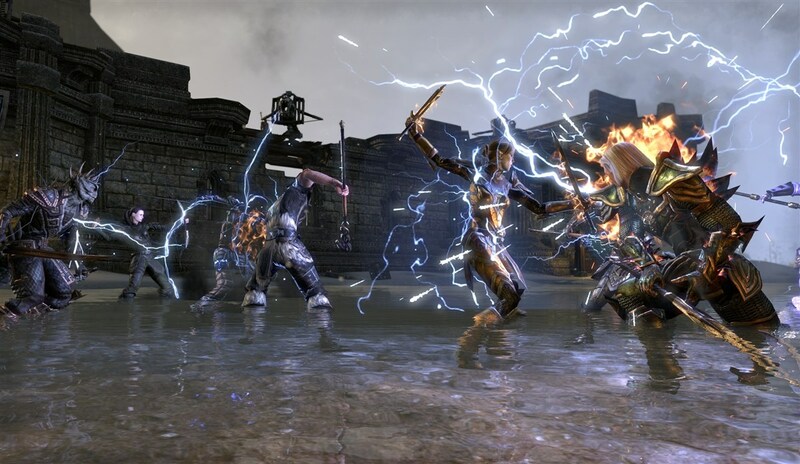 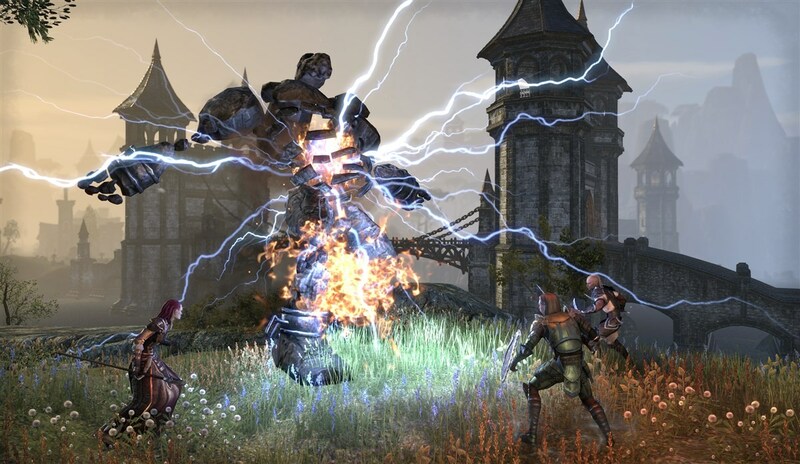 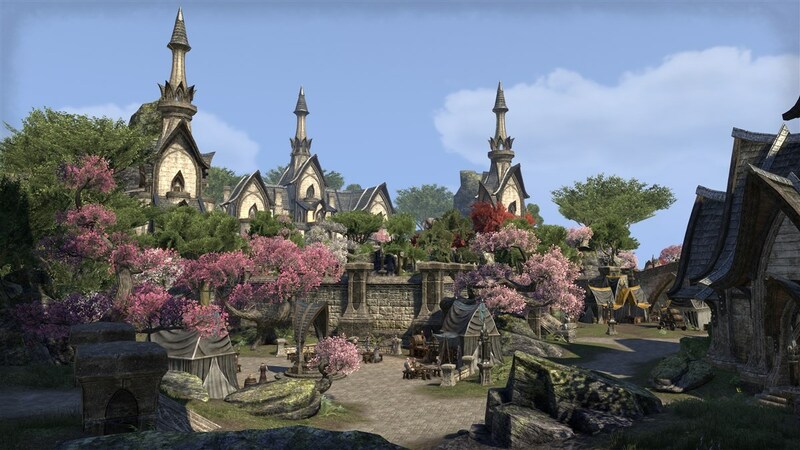 The choices are yours and the decisions you make will shape your destiny and the persistent world of The Elder Scrolls Online: Tamriel Unlimited. 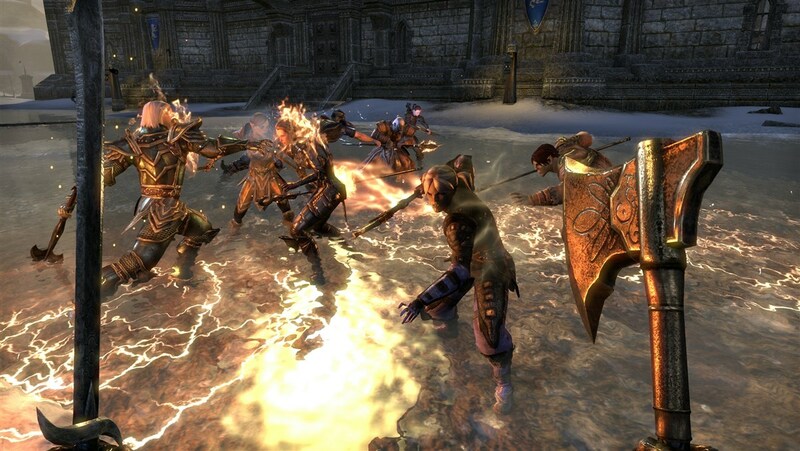 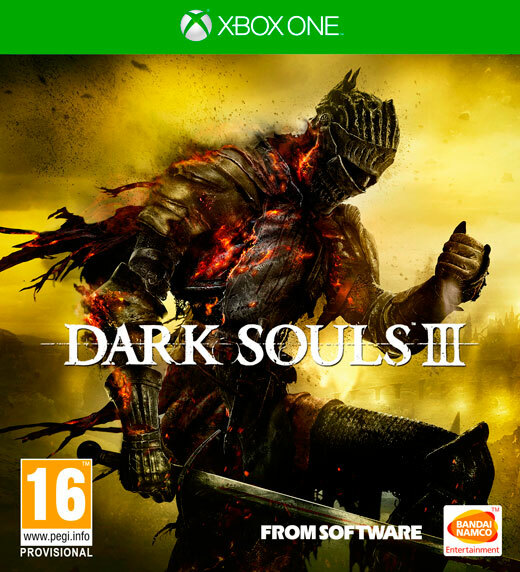 A MULTIPLAYER RPG: Adventure alone, quest with friends, or join an army of hundreds in epic player battles.